If you listen to the mainstream media (God forbid) you will almost never hear the term deep state unless they are denying its existence or condemning it as the work of conspiracy theorists, extremists from the far right trying to create fear and panic. Is it a vast conspiracy or just coincidence? 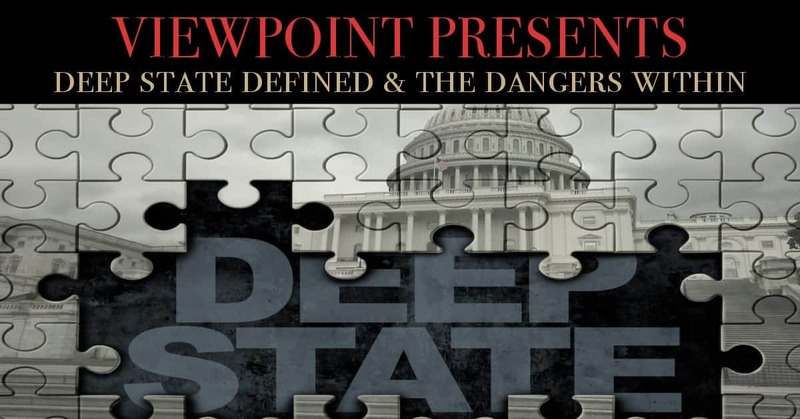 The Deep State; who are they, where do they come from, are they bureaucrats, politicians, media, industrial and financial power brokers, who are these people and who do they serve? Has it always been this way or are we just now noticing it? 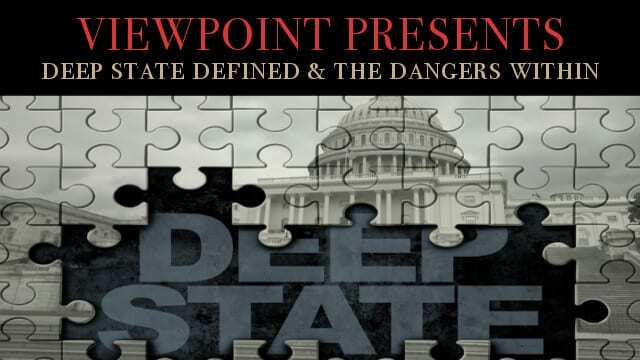 Is the deep state just another term for “the establishment,” that name we have used for the entrenched career politicians and bureaucrats that have charted a course for our country far from that of the Constitution and founders? What is the common thread between tech giants, politicians, business, and media that makes them part of a deep state? If this deep state exists and is so entrenched in our government and society, just how dangerous are they and what can we do about it? Our distinguished panel will lay out the framework as we follow the evidence: Lt Joseph Pangaro, retired police lieutenant, Director of School Security, he is a Master Trainer and the owner of Pangaro Training and the host of Chasing Justice. Ilana Freedman is a veteran intelligence analyst specializing in terrorism and politics. She is an advisor to law enforcement and global corporations, authored four books and is a commentator and weekly columnist. George McClellan is a Historian and Political Analyst, his professional career spans 43 years in Law Enforcement and the US Naval Investigative Service. George is a contributor and columnist here at America Out Loud. Viewpoint Presents is a TEN WEEK SERIES where we discuss some of the biggest challenges of our generation. Topics like Immigration, Socialism, The Orwellian State, Elections, Gun Control, Climate Change, Terrorism, Education and the Deep State. Thank you for listening and being part of the journey friends. Do remember to Rate the show, leave a quick review and subscribe to Viewpoint on Apple Podcasts by clicking here.